"The most exquisite things in life cannot be touched or seen, but felt with the heart." 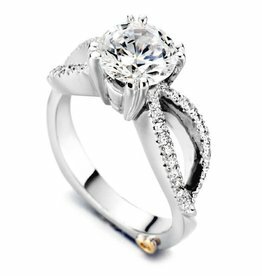 The Exquisite engagement ring contains 3 diamonds, totaling 0.085 ctw. Center stone sold separately, not included in price. 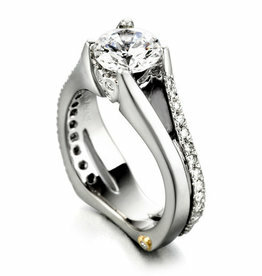 The Mystic engagement ring contains 15 diamonds, totaling 0.145ctw. 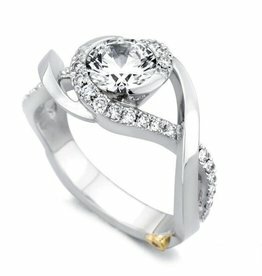 Center stone sold separately, not included in price. 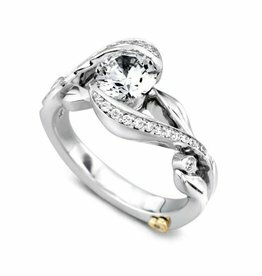 The Whirlwind engagement ring contains 11 diamonds, totaling 0.085ctw. 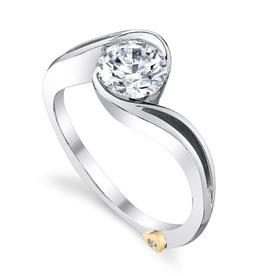 Center stone sold separately, not included in price. 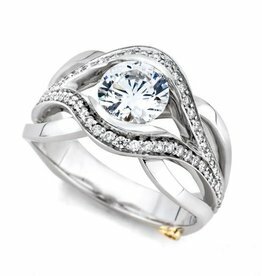 Center stone sold separately, not included in price. 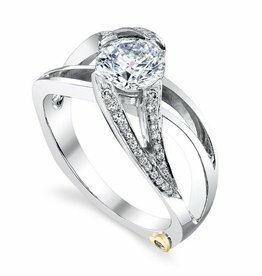 The Rejoice engagement ring contains 45 diamonds, totaling 0.14ctw. 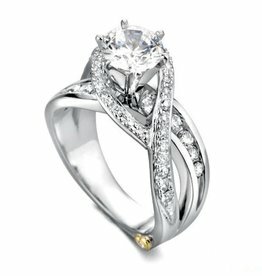 The Moonglow engagement ring contains 7 diamonds, totaling 0.065ctw. Center stone sold separately, not included in price. 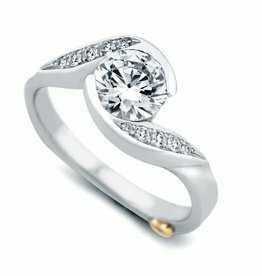 The Escape engagement ring contains 4 diamonds, totaling 0.12ctw. Center stone sold separately, not included in price. 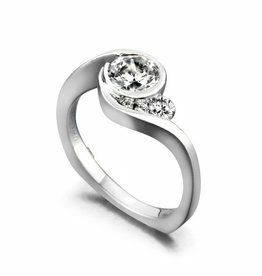 The Blissful engagement ring contains 1 diamonds, totaling 0. 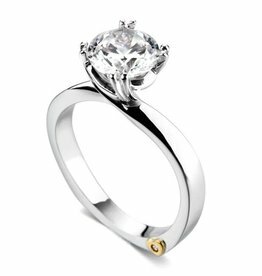 The Beloved engagement ring contains 1 diamonds, totaling 0.005 ctw. Center stone sold separately, not included in price. 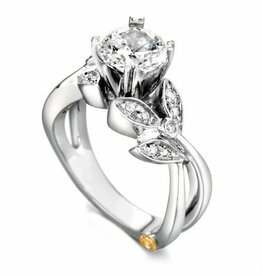 The Aerial engagement ring contains 1 diamond, totaling 0.005 ctw. 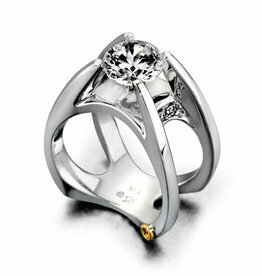 Center stone sold separately, not included in price.